Dawnn is the FLEXIS Project Officer at Cardiff University. She joined the University in 2015 and was based in the Human Resources department within the School of Engineering. She holds a degree in Teacher Education and Educational Administration as well as Environmental Management. She is a HR professional with CIPD accreditation. 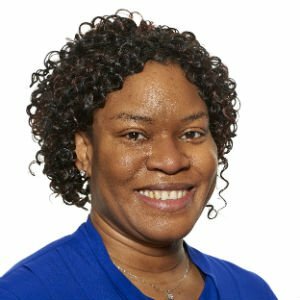 She has held a range of roles within various organisations both in the public and private sector within the UK and internationally and has project management experience with other funding bodies such as UNESCO. In her leisure time, Dawnn enjoys gardening.